In 1865, Union Army Captain Nelson Paintier returns under military orders to his boyhood home, bushwhacker-ravaged southern Missouri. 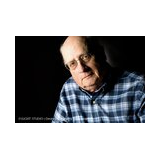 His orders are to pardon or kill the raiders riding there under the black “Give No Quarter” flag. Caught up in a bushwhacker chase, he must help them or lose the schoolteacher love of his life. She alone understands his guilt for causing the death of a fourteen year old slave girl years before. 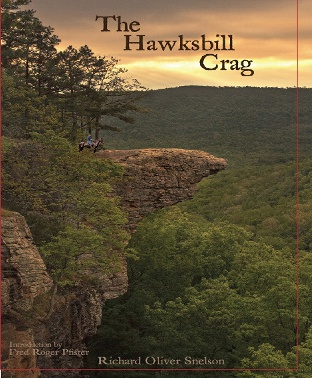 Because of their love, his dedication to duty, and his desire to correct his past sins, they ride a path that leads them straight towards death on the sheer edges of the hawksbill crag.